Home | PARTY SUPPLIES | DINOSAUR PARTY | Giant Giganotosaurus Dinosaur Cardboard Stand Up 73" x 70"
Giant Giganotosaurus Dinosaur Cardboard Stand Up 73" x 70"
Giant Dinosaur Giganotosaurus Cardboard Stand up is a perfect for indoor and outdoor prehistoric decoration. Kids will enjoy this dino at their birthdays. 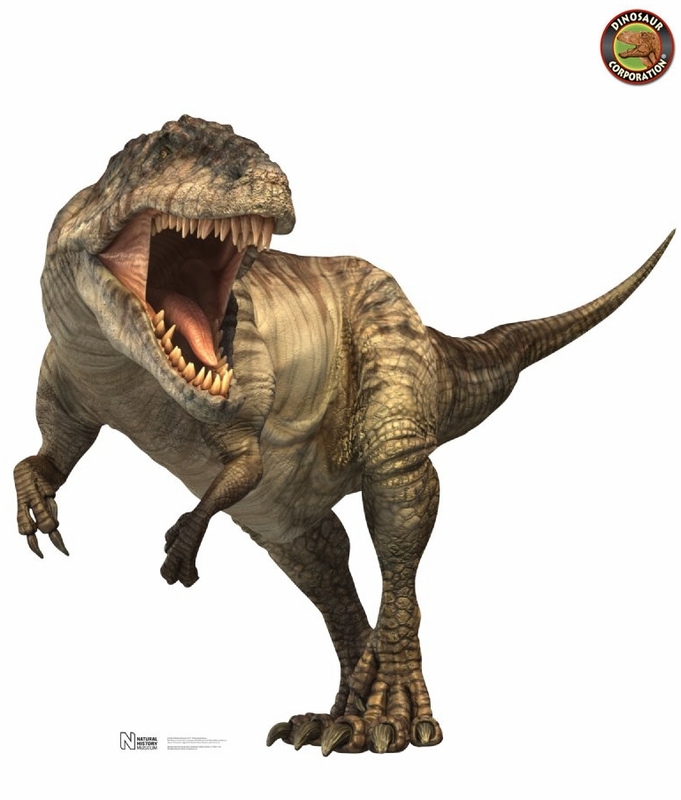 Take photos of all the kids with a Giganotosaurus and send with your thank you notes! Great dinosaur cardboard cutouts for kids loving Jurassic World!